Hideaki Ashita (Yosuke Kubozuka) is a former champion boxer. His boxing career ended after a head injury during a boxing match. Now, he suffers aftereffects from his head injury and works part-time for a security company. He leads a lonely life, but he adores a stray cat. 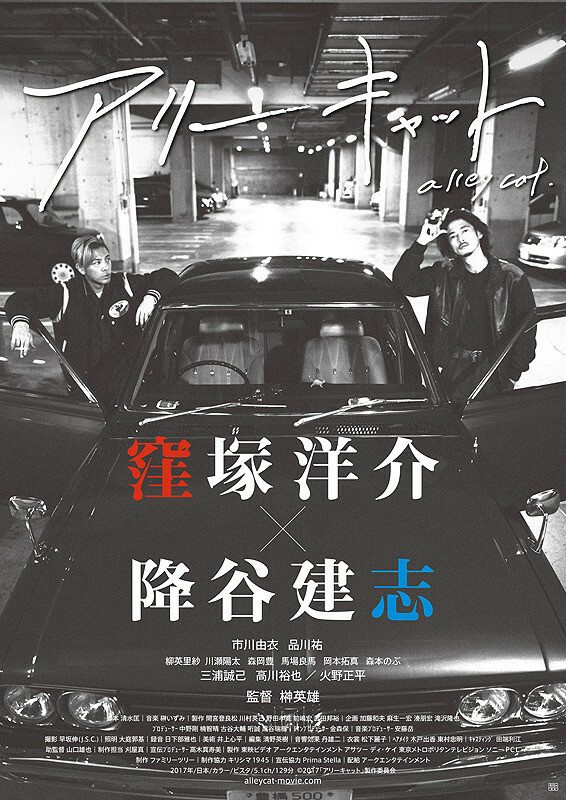 After the stray cat goes missing, Hideaki Ashita meets auto repair shop employee Ikumi Umetsu (Kenji Furuya). 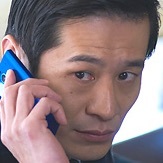 Hideaki takes on work to guard single mother Saeko Tsuchiya (Yui Ichikawa). She is being stalked by her ex-boyfriend. After Ikumi Umetsu hits Saeko's stalker, Hideaki, Ikumi and Saeko head for Tokyo.